Supplier for site, highway, concrete, mason, jobsites, and general contractors. 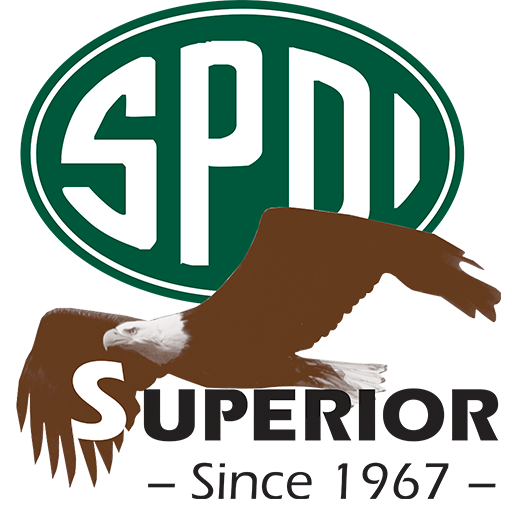 Since 1967, Superior Products Distributors, Inc. has been the region’s most complete and most diversified material supplier for the site, heavy/ highway, concrete, mason, and general contractor. For over fifty years, our product lines have grown to adapt to the changes in, and the needs of the construction market. Our core strengths are concrete accessories and masonry supplies – including road and bridge products, slab and wall specialties, and architectural precast. 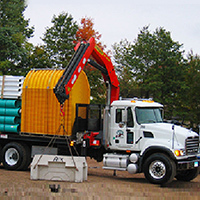 Superior offers a complete Site Division which covers Waterworks, Sewer, Storm Water Storage, Storm Water Quality and Buried Electrical materials. The Site Division also has an in-house Estimating Department providing you with timely assistance to keep your project on schedule. We can take you from your set of plans, to a complete project materials take-off, and then scheduled deliveries of your materials at the precise time you need them. Our fleet of self unloading trucks will help you keep your project running so that you don’t have to dedicate one of your operators to unload material deliveries.